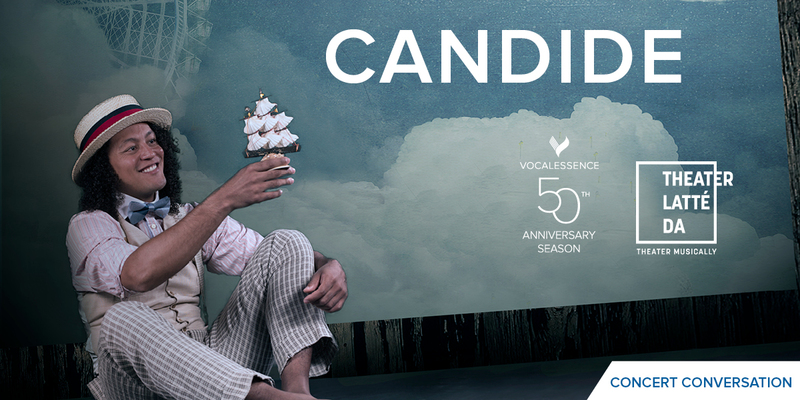 Join VocalEssence Artistic Director Philip Brunelle and Theater Latté Da Artistic Director Peter Rothstein to get a behind the scenes look at the Candide production. Please note: A ticket to the Candide performance is required to attend this event. A ticket to the Candide performance is required to attend this event.